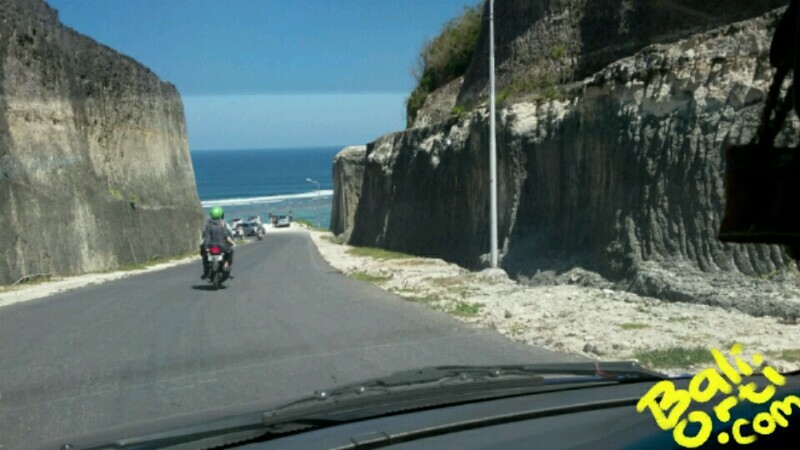 Bali is never exhausted to be explored. When people begin to saturate with Kuta Beach, now comes a new beach is very charming. 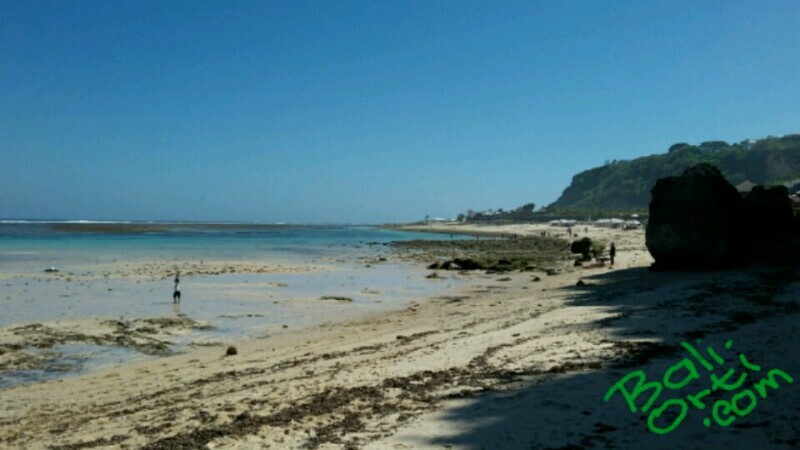 Pandawa Beach, has become a new tourist destination when all the beaches in Bali has been boring. 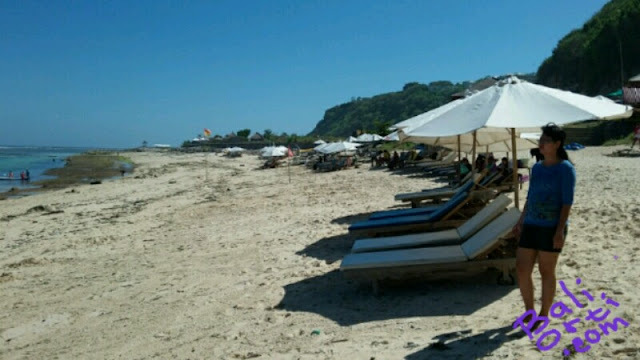 Pandawa Beach is a new name for a hidden beach in South Kuta. The beach was once very difficult target. Because hidden behind cliffs and limestone hills. But now the hill which closes the access to this beach has been converted into blocks that are ready to be built hotels and villas. The hills have been cut and set up a new path to facilitate the tourists towards the Pandavas Beach. 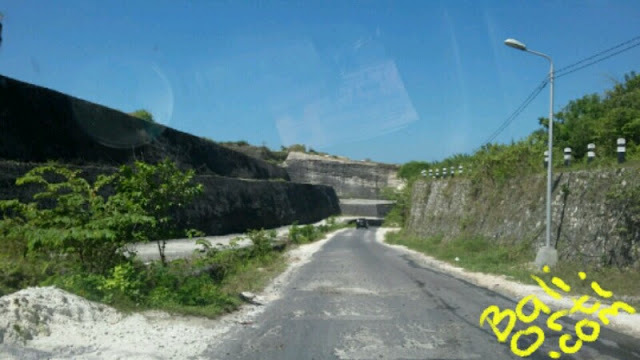 Pandawa is a village in South Kuta area. 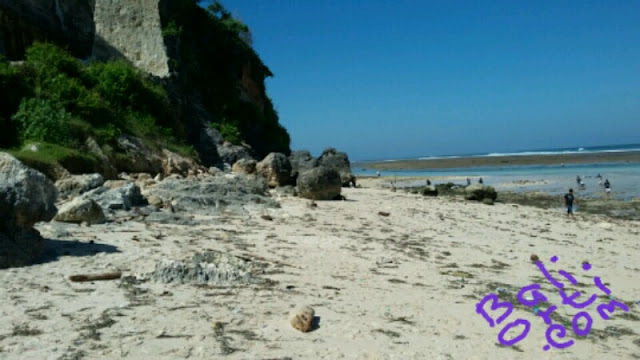 Pandawa now become the name of a beautiful beach with white sand and crystal clear sea water. Pandawa is the name that comes from India, is derived from the Indian mythology. Pandawa is the name for a mighty five young men who defend the truth. Because the beach is named Pandawa, the limestone walls along the road leading to the beach made sculptures that represent the five leaders of the Indian mythology. The statues had become an icon of this beach. 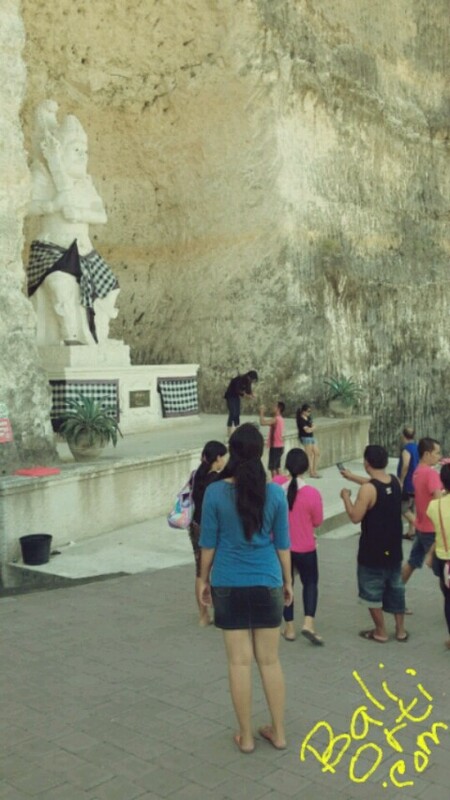 People who visited the Pandawa Beach will be taking the time to get closer to each sculpture, and take pictures while standing in front of the statue. Residents living around the Pandawa Beach is most pleased with the making of this tourist destination. They got the chance to work in tourism. New jobs, business opportunities and business, trade, being a tour guide, rent swimming equipment, and many more job opportunities can be done by local residents.